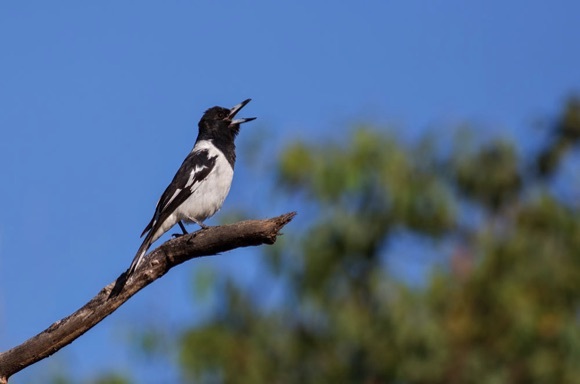 A pied butcherbird singing in Litchfield National Park, Northern Territory, Australia. © Duade Paton. All photographs are © Hollis Taylor unless otherwise noted and are used with permission. "Is Birdsong Music? is an absorbing and delightfully written field diary as much as it is a technical analysis of sound and a philosophical discussion of the concept of music …. Hollis Taylor's book encourages us to recognise the importance and interconnectedness of all species. She challenges the dominant view that humans represent the pinnacle of all life and can act independently of the environment. The cultural connection between species is integral to environmental connection."